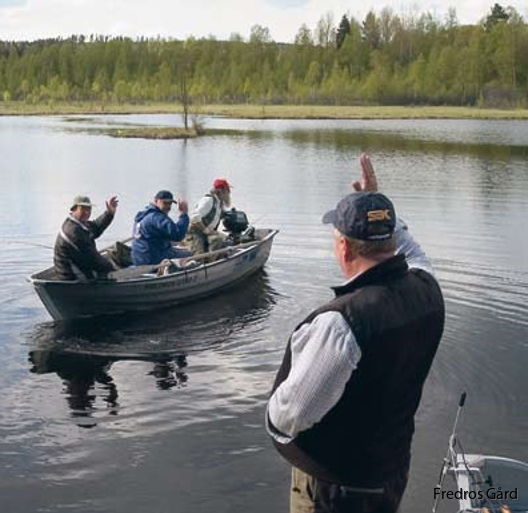 The internationally well-known newspaper The Guardian has placed our destination, Fredros Gård, on an honorable list over "10 of the best waterside holiday cabins in Europe"! We are very proud of this recognition and think it's amazing that this little mill community keep attracting people from all over the world! 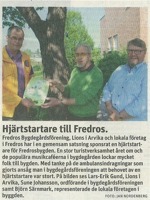 In 2012 the local newspaper Arvika Nyheter they wrote about Fredros getting a life-saving defibrillator. 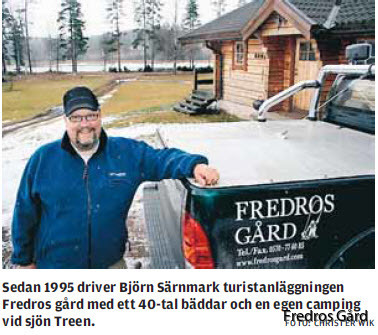 In 2007 the Nya Wermlands Tidning (a newspaper in Värmland) had a big coverage of Björn and Fredros Gård, since they had won a prestigious award in ecotourism. 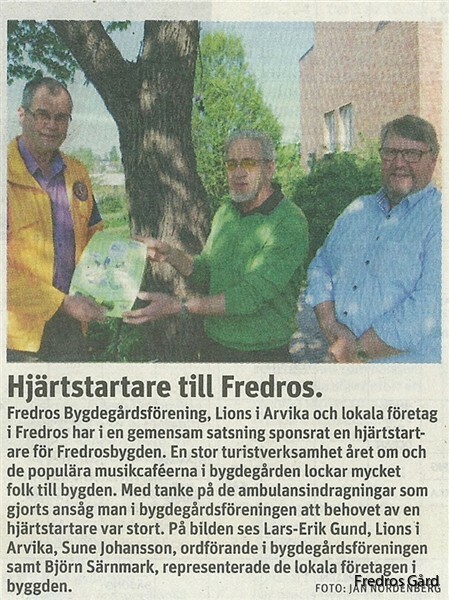 Being the winner of Grand Travel Awards, the magazine Safari did an article on Fredros Gård. Follow the link below to see the whole article on pages 4-5.